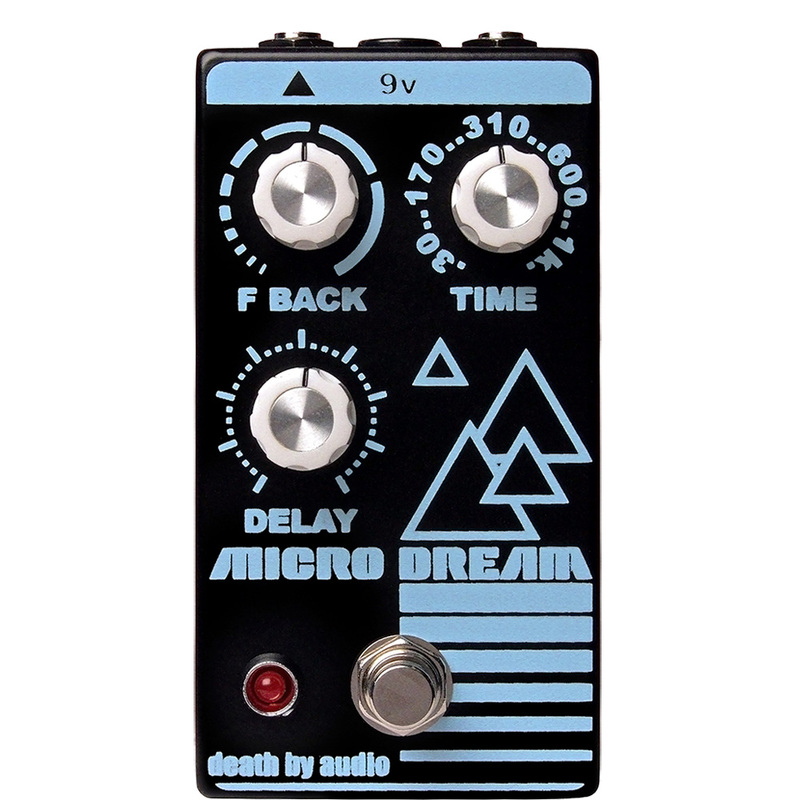 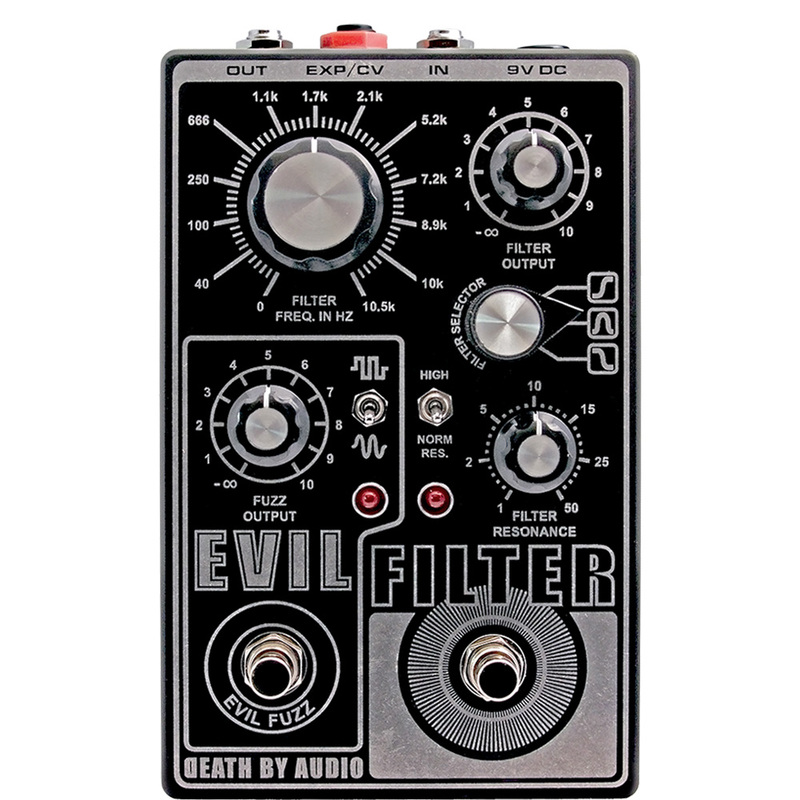 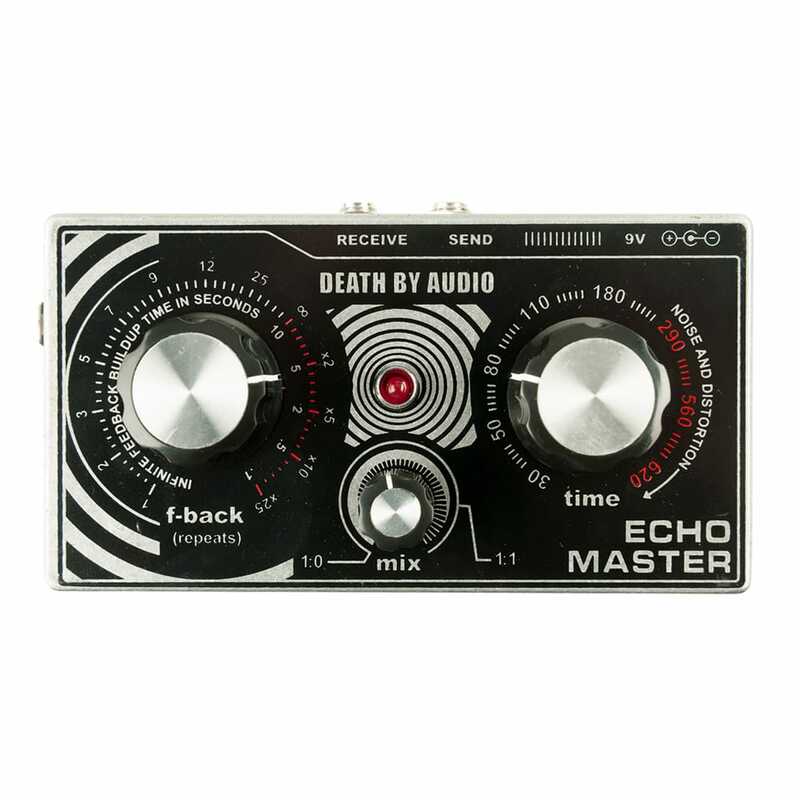 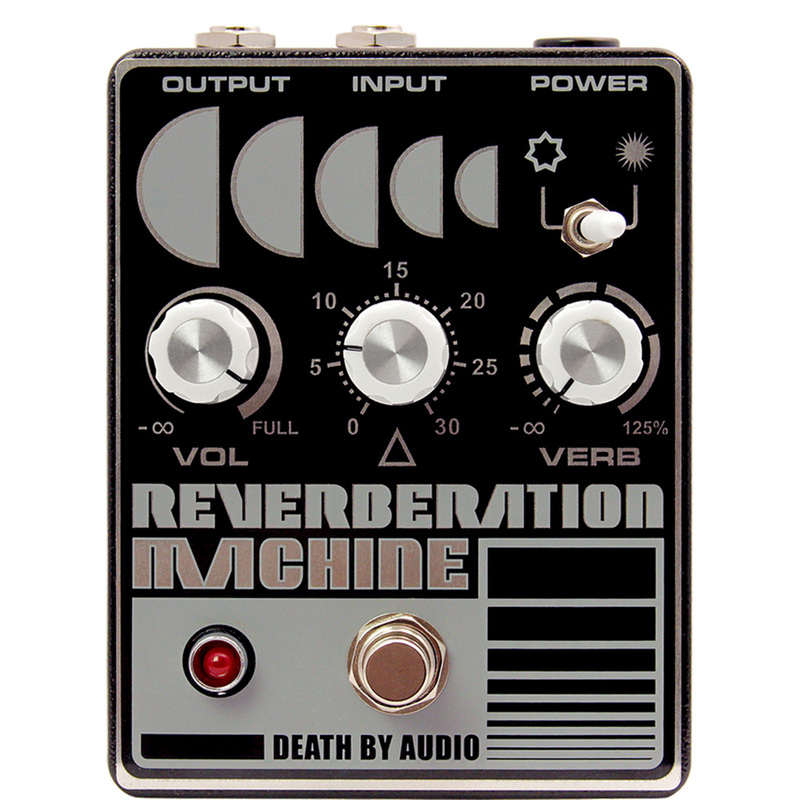 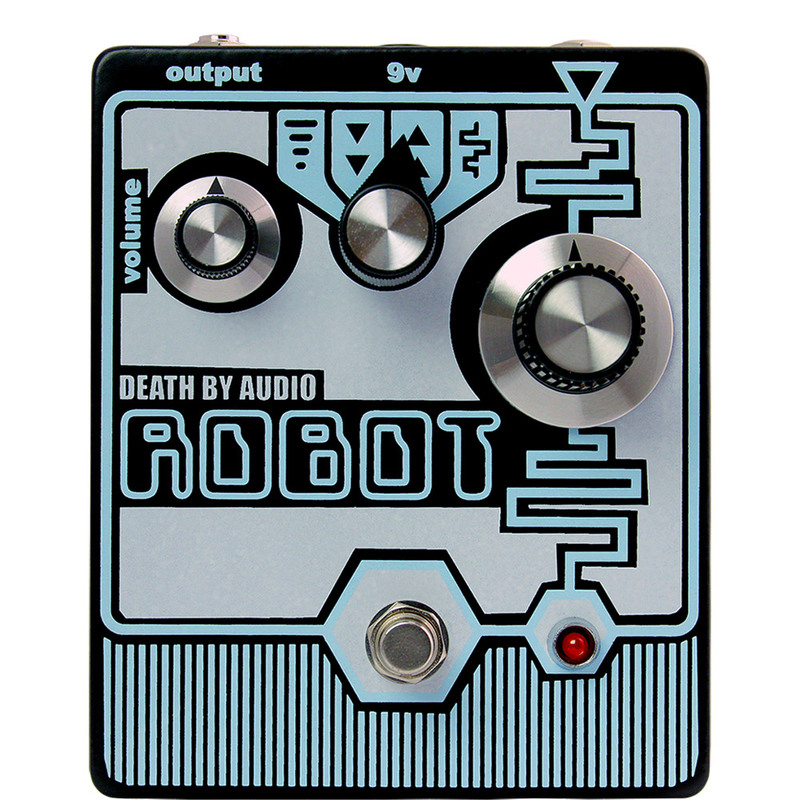 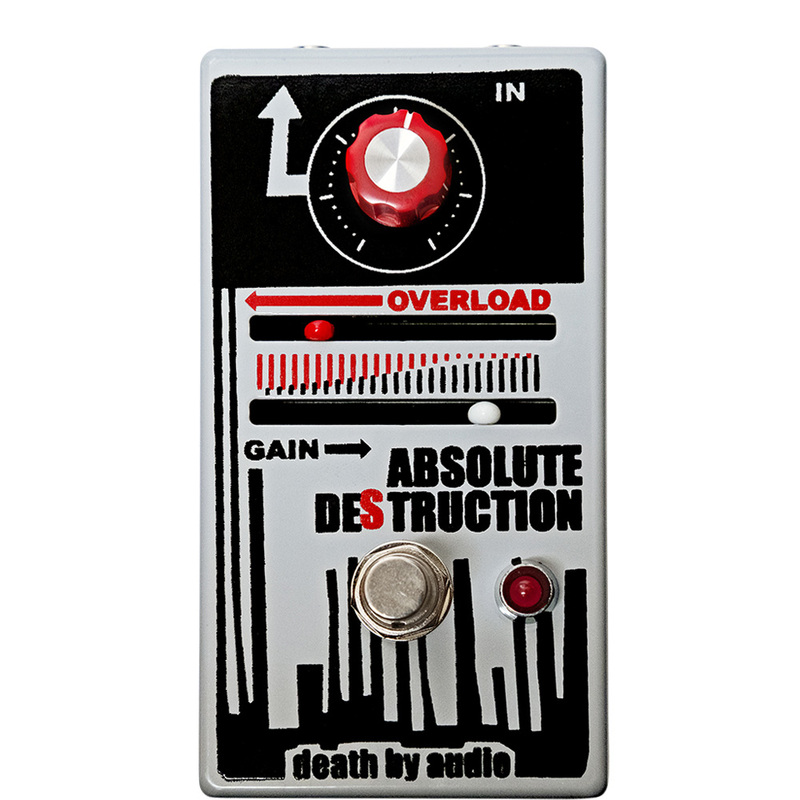 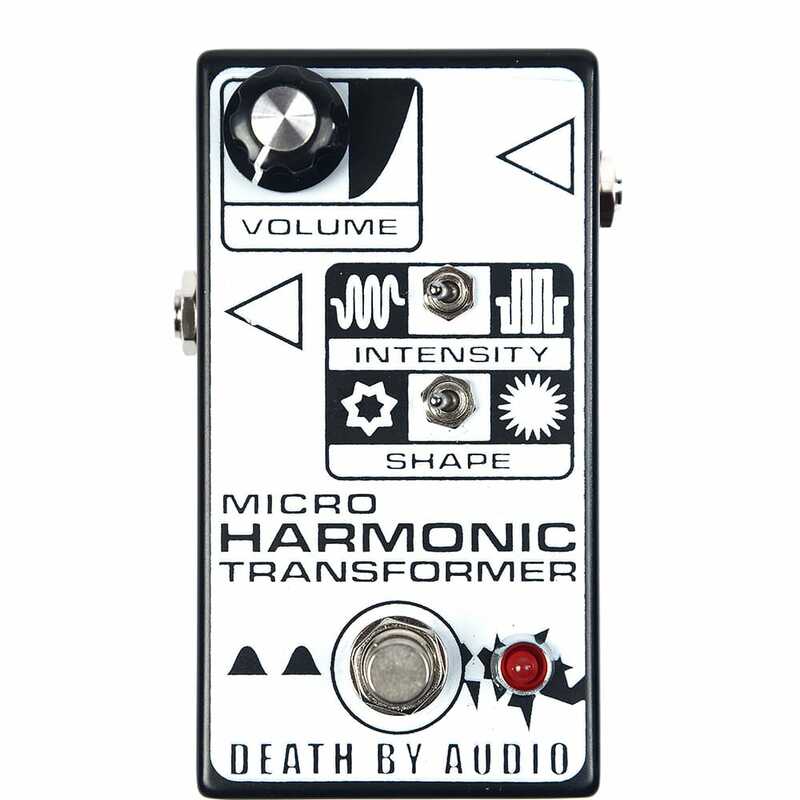 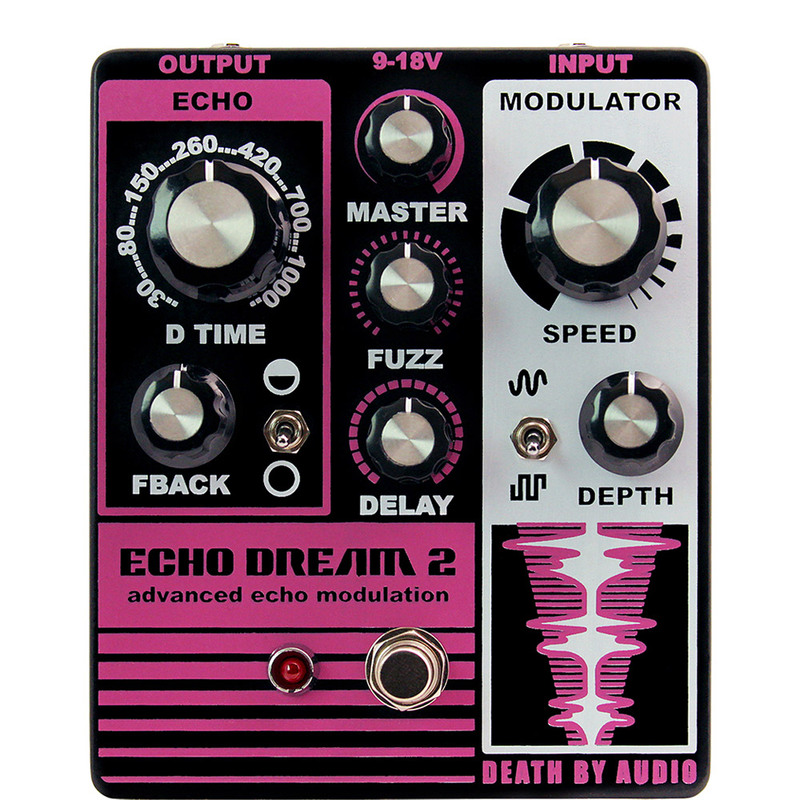 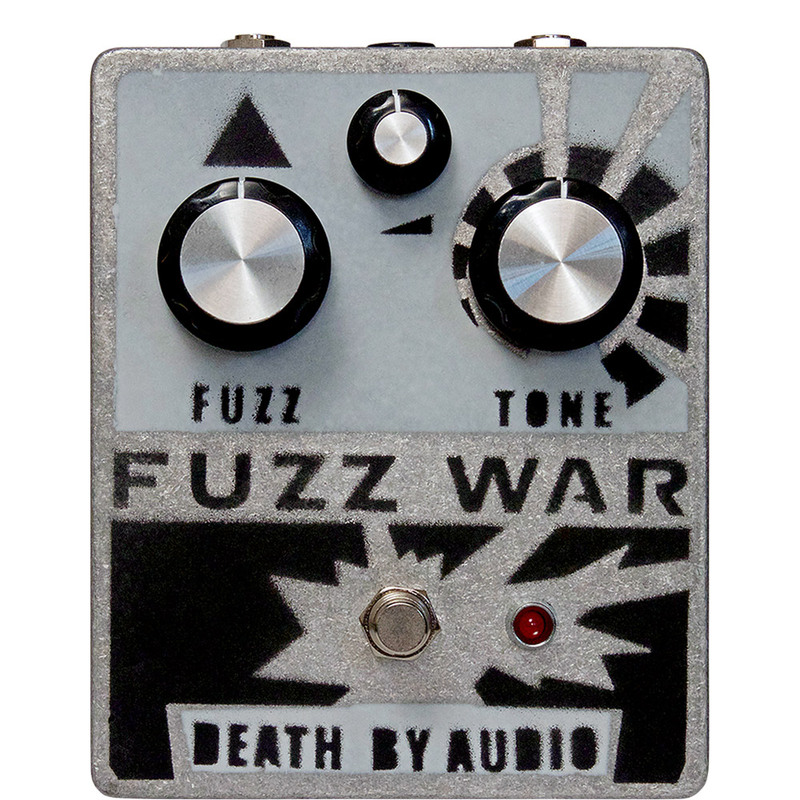 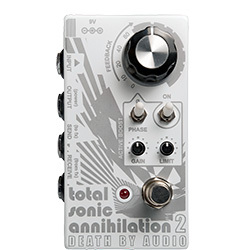 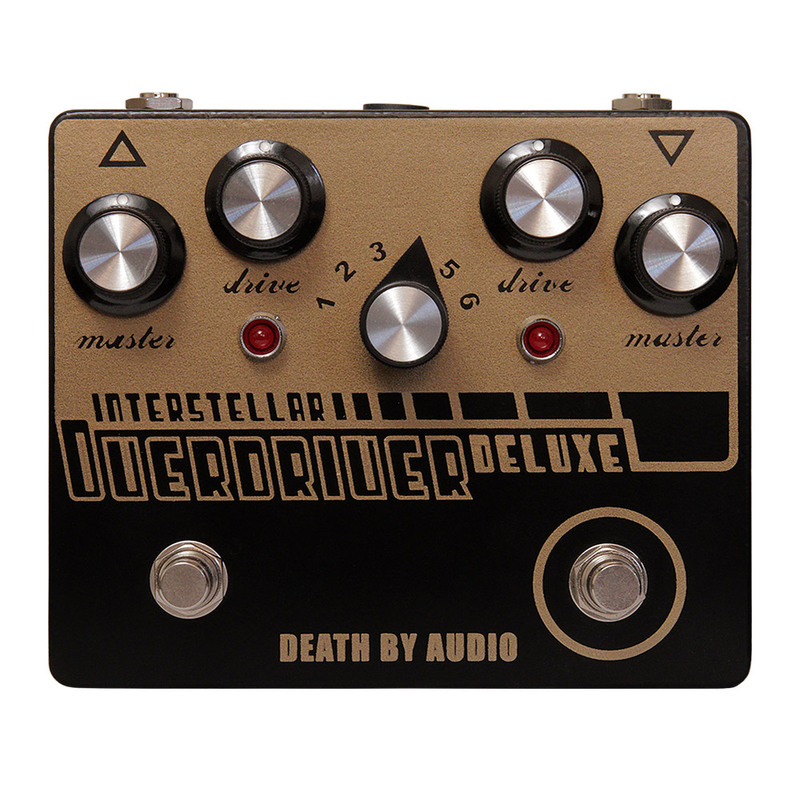 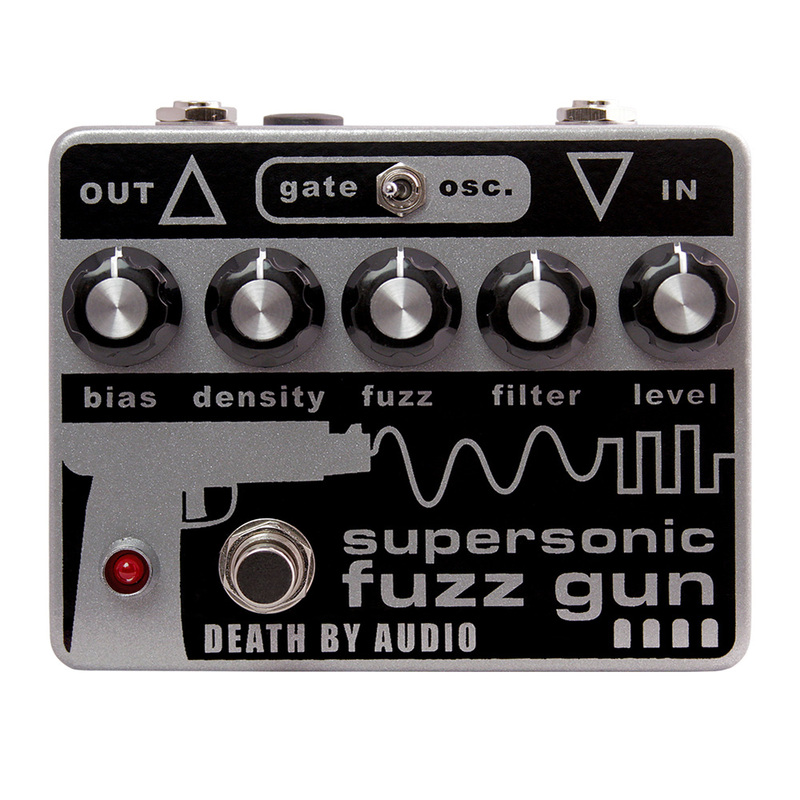 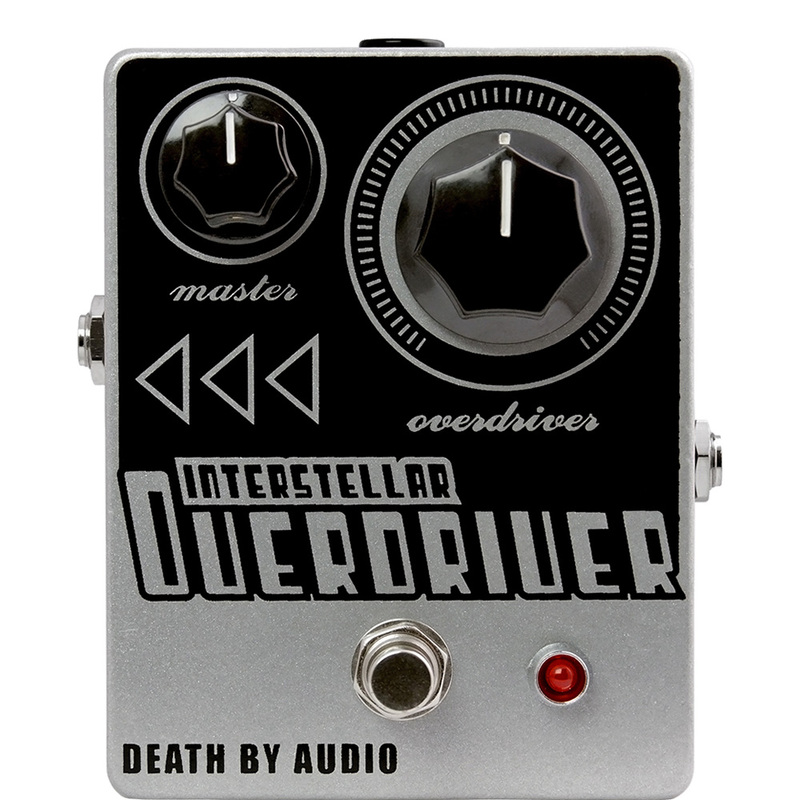 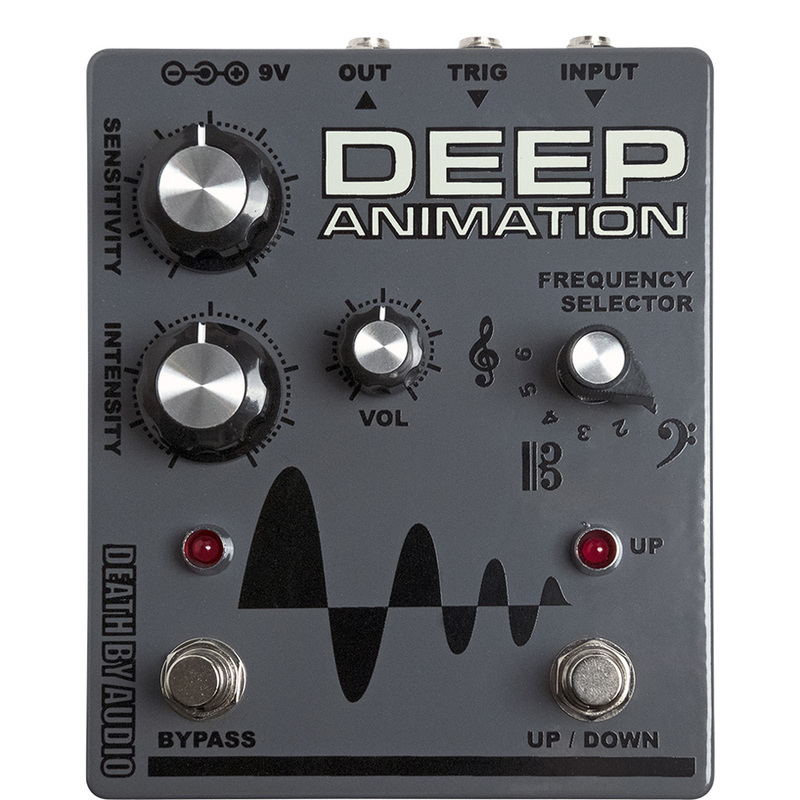 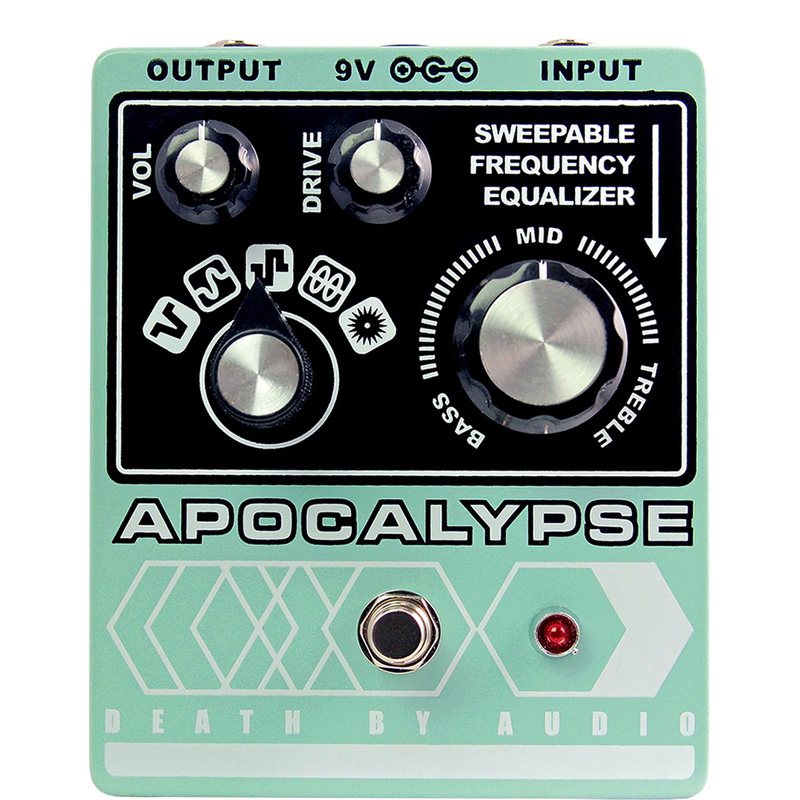 Since 2002 Death By Audio has been an epicenter of New York City's experimental music scene, both as a DIY venue and recording studio at an industrial warehouse space, and as a manufacturer of some of the loudest effects pedals on the market. 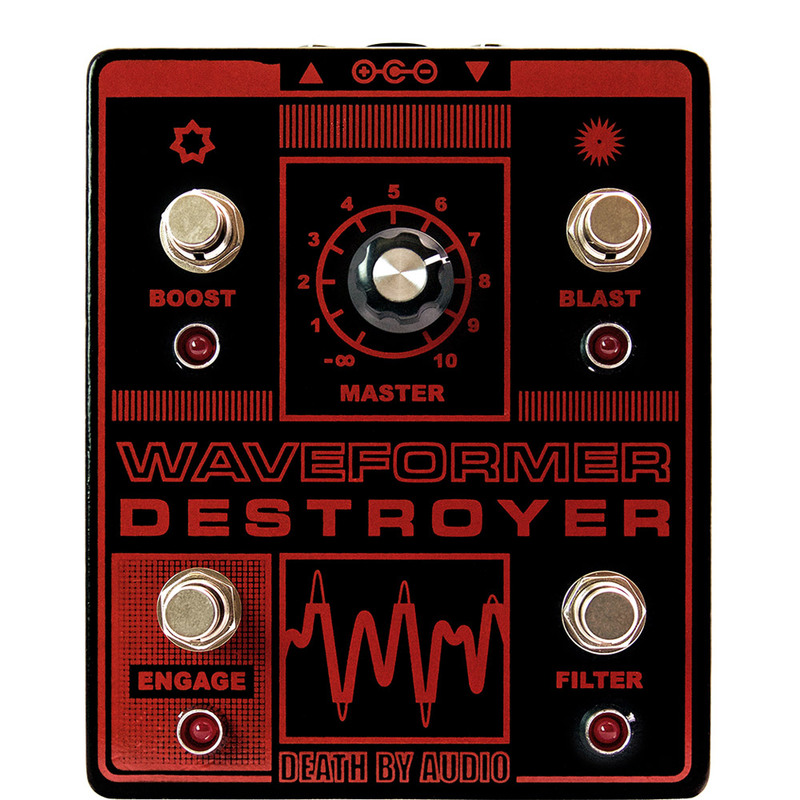 The company's driving force is Oliver Ackermann, also known as the infamous lead singer of noise-rock outfit A Place To Bury Strangers. 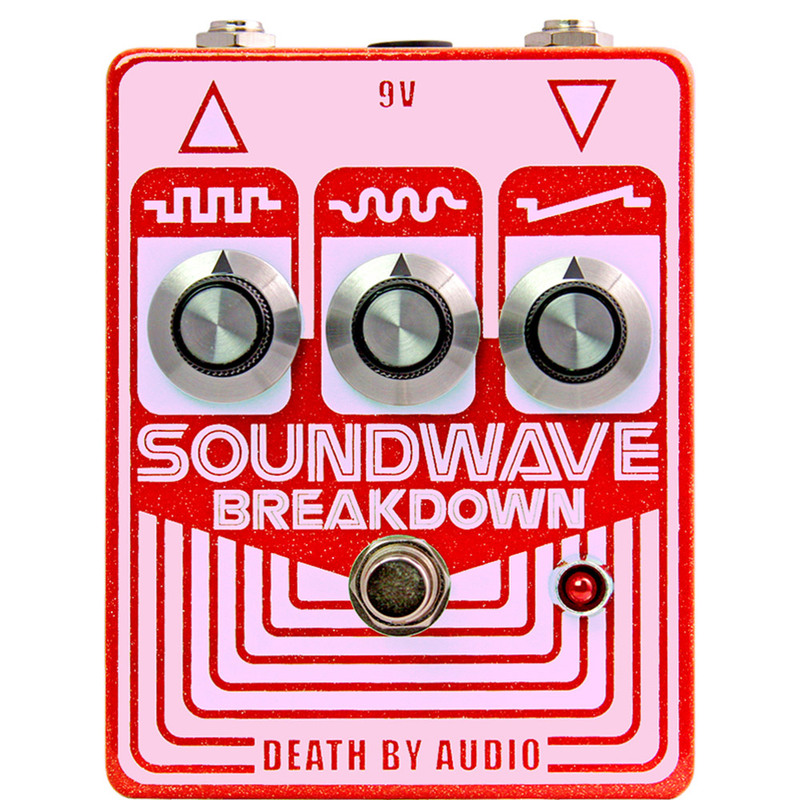 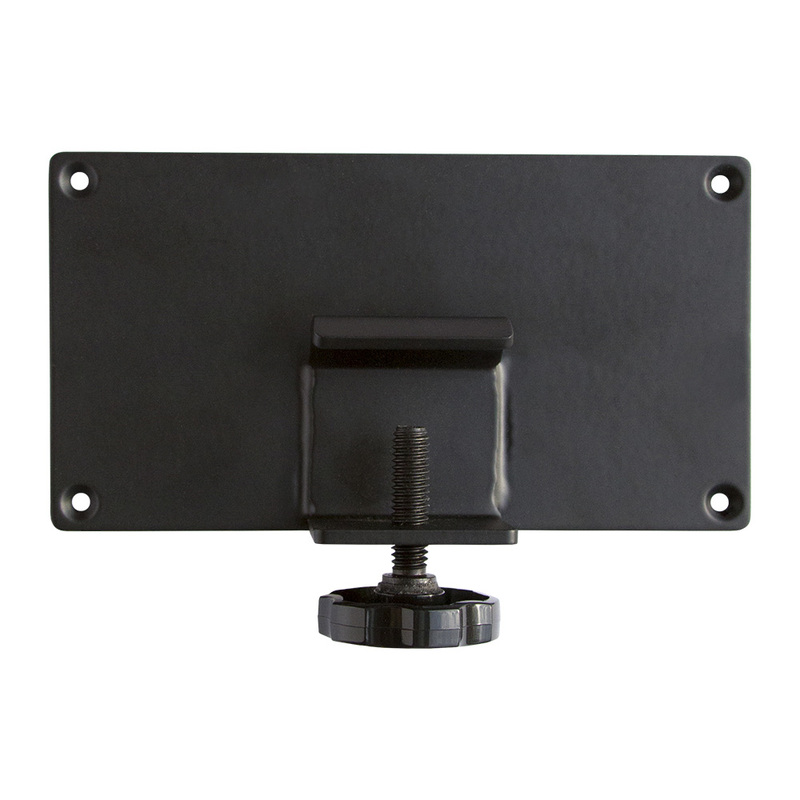 Death By Audio is synonymous with energy and strength - a statement cemented by loyal users such as Thurston Moore, Nine Inch Nails, and Future Islands.